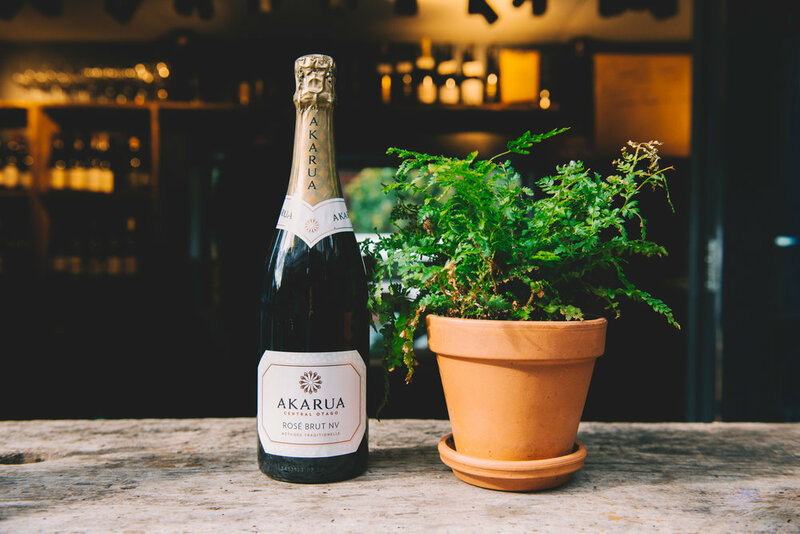 The New Zealand Wine Cellar is an independent wine shop & bar in Brixton, South West London. Founded on a dream of providing exclusive, premium New Zealand wines for people to enjoy at home, The New Zealand Wine Cellar is just that; an exclusive environment for wine lovers to delve into the astonishing diversity and quality of New Zealand's viticulture. 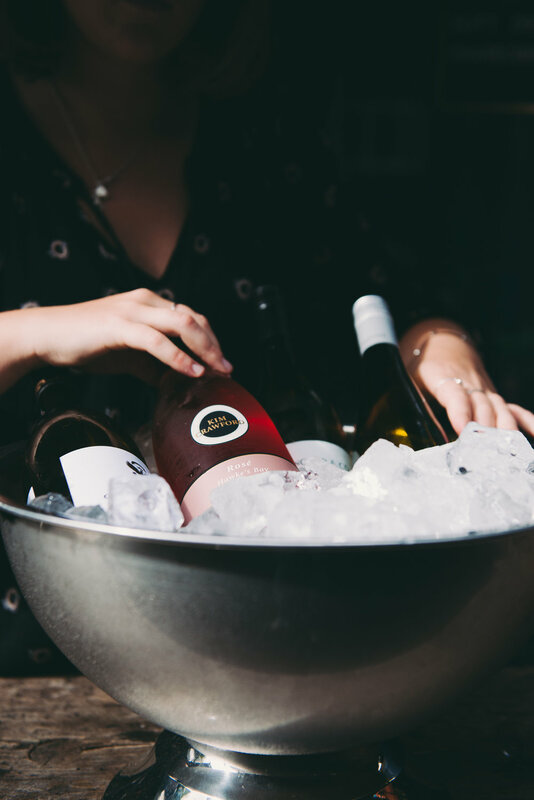 With a focus on boutique wineries and small-scale producers, the team at the New Zealand Wine Cellar showcase a selection of wines that has to be seen (and drunk) to be believed, while still stocking the more well-known favourites. Not only that, but the team will also deliver your wine orders to your door. Looking to experience the very best wines New Zealand has to offer? Want to be introduced to enticing new wines? Would love being surrounded by people who want to do both of those things? Head on down to Brixton, have a chat, grab a bottle and relax!